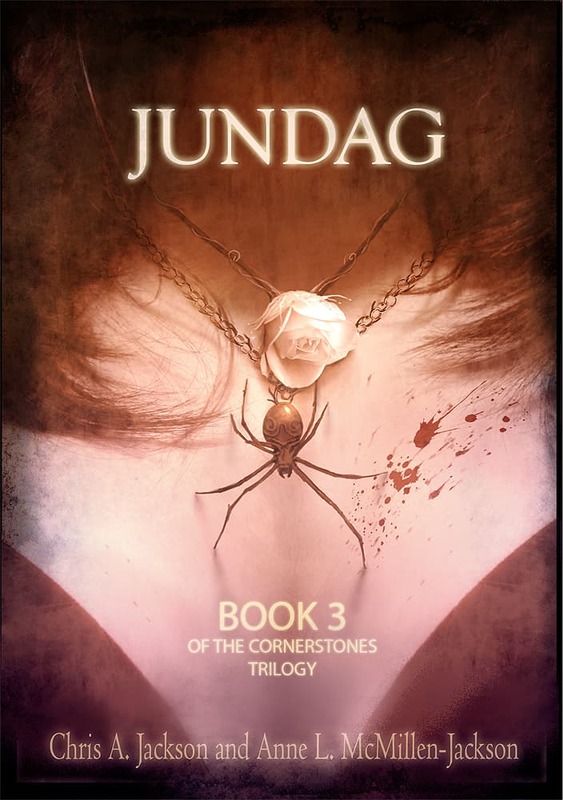 For over a year, Jundag has lived—and died—and lived again at the whim of Calmarel Darkmist. Soul-sick and weary, he longs for the eternal peace of death. But Calmarel covets Jundag’s strength and fortitude, and devises a devious scheme to usurp those traits for her own profane ambitions. Unbeknownst to Jundag, his spiritual anguish is perceived by his long-lost friend and companion, Avari. Convinced that Jundag is alive—or that she is going crazy—she seeks out the friends who shared in the liberation of Zellohar Keep. Using the two Cornerstones they recovered from the Nekdukarr Iveron Darkmist, they locate their friend and discover a fiendish plot. The children of the Dark Gods are again planning to subjugate the surface world. But simple conquest is no longer their goal…only complete annihilation will satisfy their blood lust. Dragons and demons, Dark Gods and Darkmists all stand against the small troop of brave yet conflicted companions determined to save their friend from an eternity of torture, and their world from complete and utter destruction.